Uncharted 4: A Thief’s End is no longer a game destined for 2015. 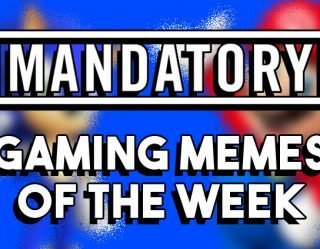 We’re sad about the news, but know that not only will the game be better for it, but Sony has plenty of other games to rely on for the rest of the year. The PS4 has a ton of big profile multiplatform games coming soon in addition to several quality exclusives. 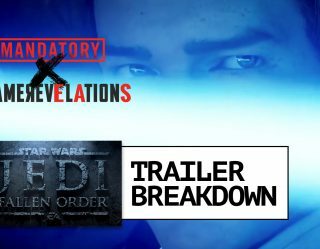 We decided to look at all the confirmed exclusive releases coming to PS4 this year. Below you can find them all. Please note that this list only includes games that have a 2015 release window and are only coming to PS4. 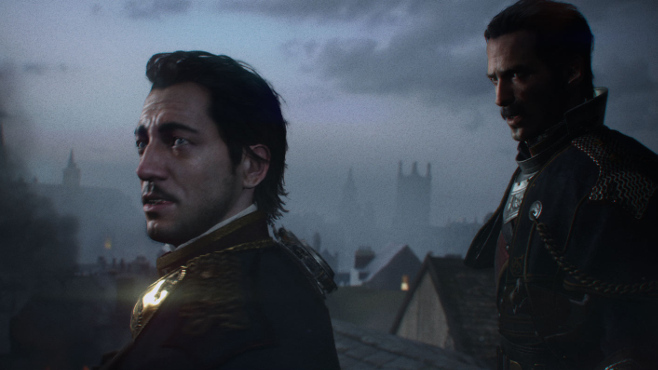 Of everything on this list The Order: 1886 is the only one that is currently on store shelves. Sadly, it didn’t meet its promise of becoming a huge new IP for Sony, but it did demonstrate the PS4’s horsepower like no other. 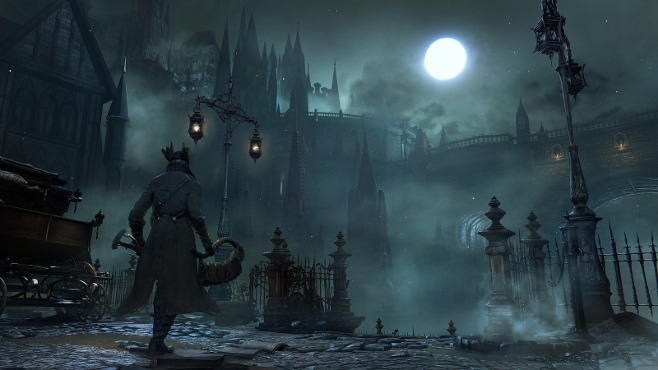 Bloodborne isn’t just an important game for Sony’s PS4 roster, it might very well be the most important one this year. Like Demon’s Souls, it’s an exclusive made by the prestigious From Software. 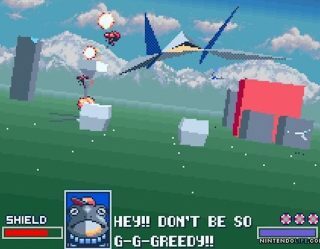 Pre-release impressions have painted a picture of a game that could very well be one of this year’s mightiest. Insomniac just released one of its best exclusives in the form of Sunset Overdrive, so you can say it’s got some momentum. 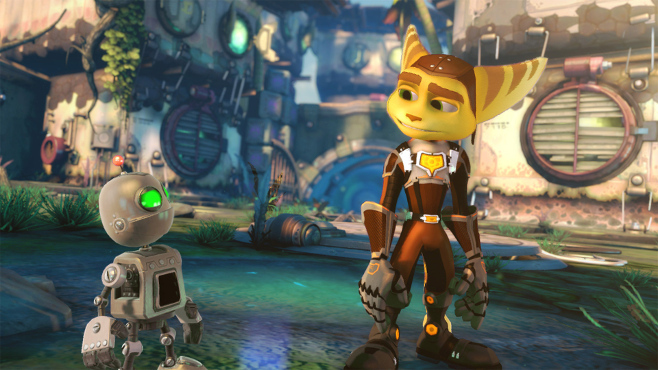 It’ll be bringing the highly-acclaimed Ratchet & Clank franchise to the PS4 in what it calls a “re-imagining”. Our interest is piqued despite being near release with no media to look at. 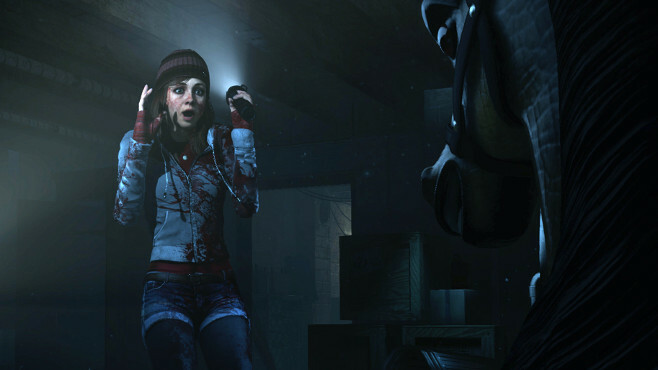 Until Dawn will be the first horror exclusive in the PS4’s line-up (barring P.T.). Everything we’ve seen shows that it’s a terrifying game where you get to control a dynamic story with many paths. It doesn’t have huge expectations, but does have potential in addition to adding another genre to the PS4’s exclusivity list. Tearaway has remained one of the PS Vita’s best games. Unfortunately, given the small install base of the handheld the game has been missed by many. 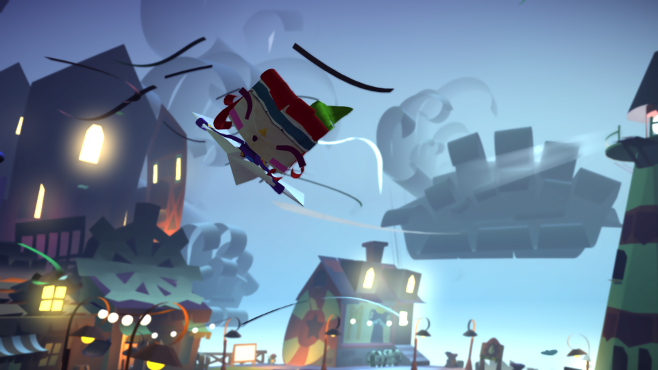 So, a PS4 version titled Tearaway Unfolded is in development that has new content and a dramatically improved presentation. There’s no way it won’t be a hit, though one that isn’t necessarily new. 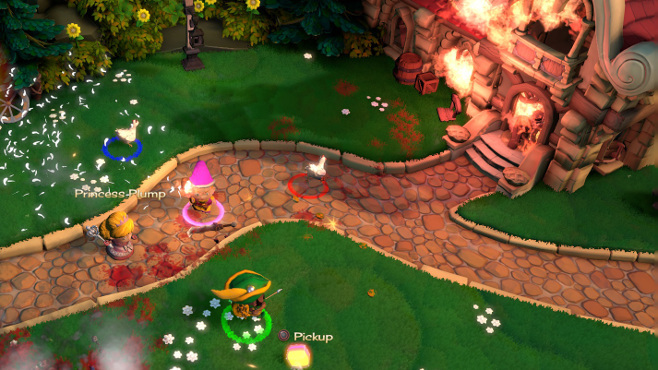 Little has been shown of Fat Princess Adventures (pun intended), but the original Fat Princess was one of the PS3’s first great indie titles. 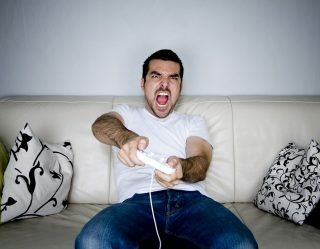 This is yet another bite-sized game to keep PS4 consoles from collecting dust. 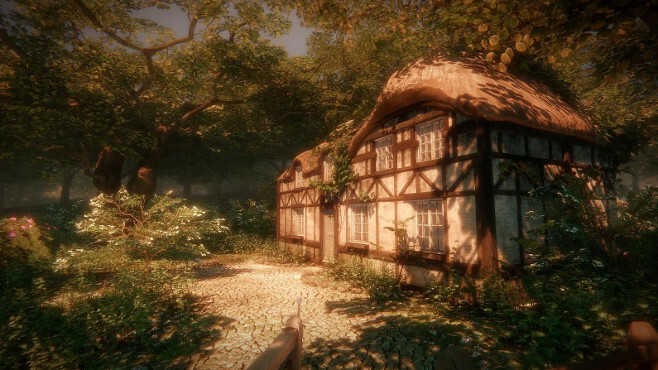 Chinese Room, the developer of Everybody’s Gone to the Rapture, made Amnesia: The Dark Descent and Dark Esther. This might be an indie title, but it’s one you should keep an eye out on. Disgaea 5 is going to be a great addition to the PS4 line-up as, like its predecessors, it’s a lengthy game with tons of content and unique flavor. 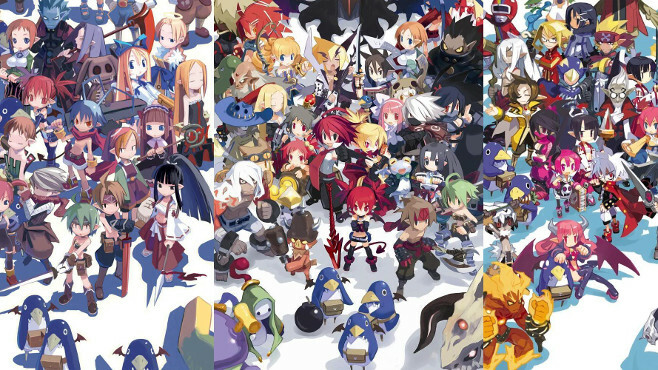 Niche titles such as Disgaea are usually frowned upon in first-party circles, but Sony has supported Nippon Ichi, and it’s paid off thus far. Need a dungeon crawler? 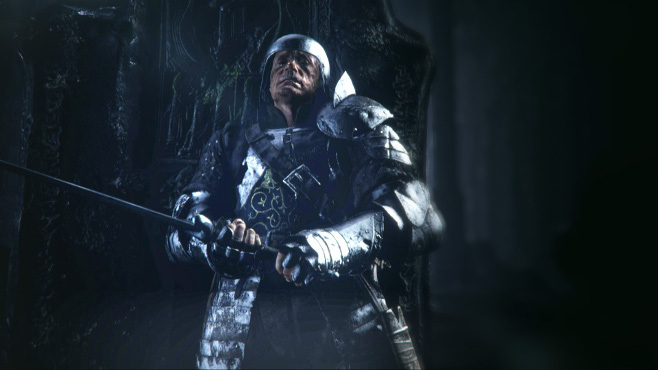 Deep Down has you covered. 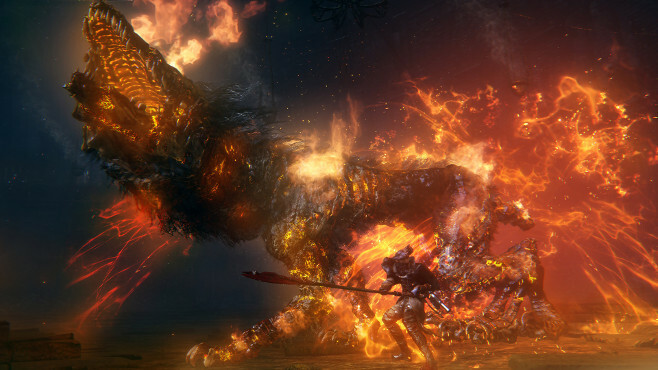 Its debut trailer was one of the most impressive of the bunch at the PS4’s announcement presentation, and it’s been long-anticipated since.